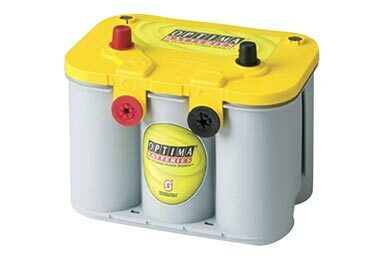 Read 132 customer reviews about Car Batteries that have an average rating of 4.5 to find out what product is best for your vehicle. the energizer maintainer works great for me. i have an older classic pick up truck, I only drive once every two months. I've only had the maintainer for a few weeks. but every time I check,battery is fully charged. thanks maintainer! I've only had my BR3121 for about a month, so I don't know about the long term quality. It's very important to me that a battery last. I've had 2 Odyssey PC925's, & both produced 12.7 volts new, but the voltage soon dropped to barely above 12. They soon refused to start the car. My battery is in the pasenger compartment, so I have to use an AGM type. I'm really hoping the Braille will keep my car starting easy without frequent jumpstarts. It looks good so far; 13.8 volts; car is starting & running better than ever. 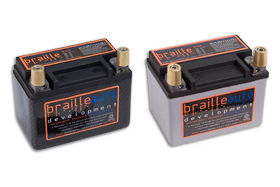 My ultimate goal was to get a very light weight battery and the braille is light (and compact). I haven't had it long enough to comment on longevity but from what I've read...it should be at least average. I would've been happier to mount a second battery to my 2011 Jeep Wrangler Unlimited. But every inch under the hood is being used. If I could only have one battery I figured I would get the best I could find. Reference # 761-759-280 © 2000-2019 AutoAnything, Inc.